USPA NEWS - During her career as singer, Chanel performed in clubs in Vichy & Moulins where she was called “Coco.” Some say that the name comes from one of the songs she used to sing, & Chanel herself said that it was a “shortened version of cocotte, the French word for 'kept woman,'” according to The Atlantic. 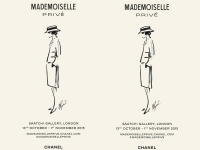 The French fashion house will take over three floors of the Saatchi Gallery, which is situated just off London’s King’s Road, for two weeks in October (October 13th to november 1st, 2015). 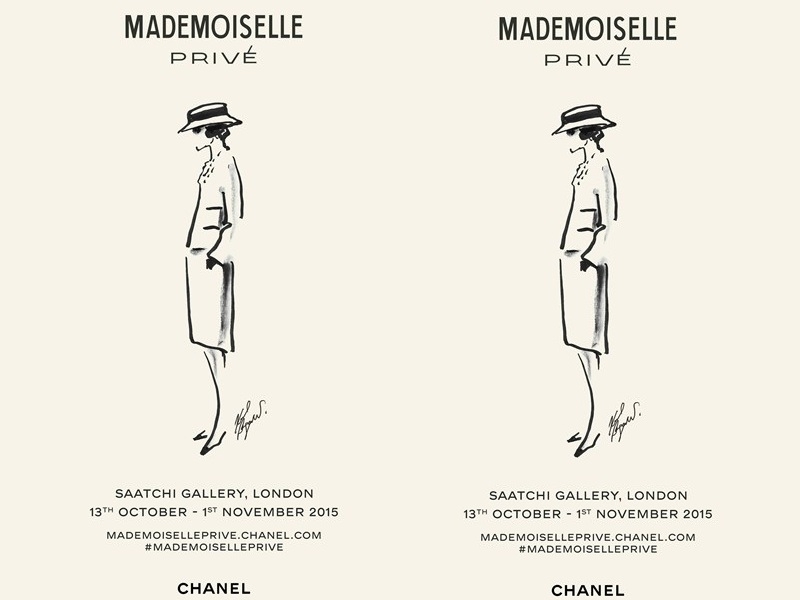 Titled Mademoiselle Privé, the exhibition will be open seven days a week and, entry is free. A journey through the origins of CHANEL’s creations capturing the charismatic personality and irreverent spirit of Mademoiselle Chanel and Karl Lagerfeld. In a fictional short film conceived by current Chanel creative director Karl Lagerfeld, Kristen Stewart plays an actress set to portray the young Coco Chanel in a yet-to-be-made biopic about her. He has previously enlisted Stewart’s fellow actress and Chanel model Keira Knightley to play the famous designer in another short film. Fashion designer Coco Chanel is famous for her timeless designs, trademark suits and little black dresses. She had a brief career as a singer before opening her first clothes shop in 1910. In the 1920s, she launched her first perfume and eventually introduced the Chanel suit and the little black dress, with an emphasis on making clothes that were more comfortable for women. She died on January 10, 1971.